Please join me for an open house this Sunday October 30th 12-2 at 3 Geneseo Circle in Milford MA. This home is being offered at $349,900. 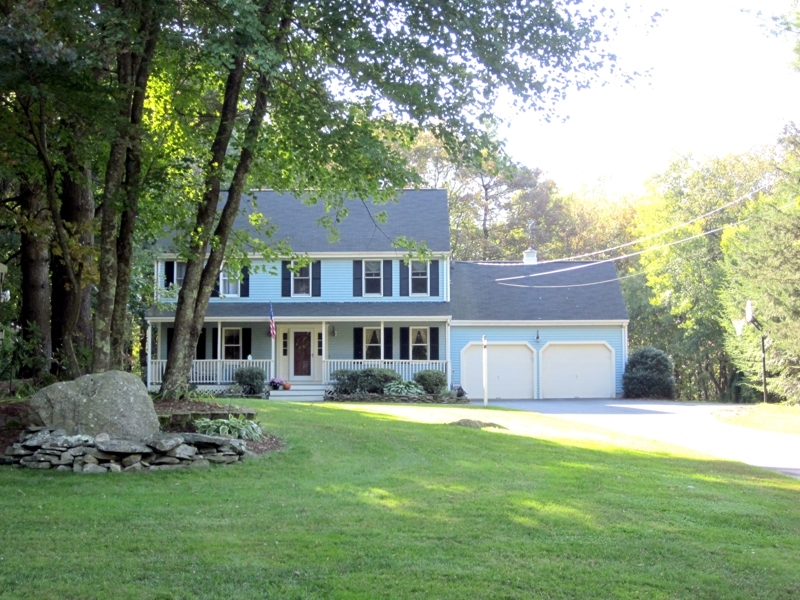 This pristine home is set well off the road on over an acre of land in a desirable North Milford neighborhood close to the Hopkinton line and near major commuting routes and some good shopping. Close to all that, but you would never know it because this cul de sac location is so peaceful that you can hear a babbling brook and it is so beautiful that you might just see deer right in your back yard! It offers over 2600 square feet of living space. 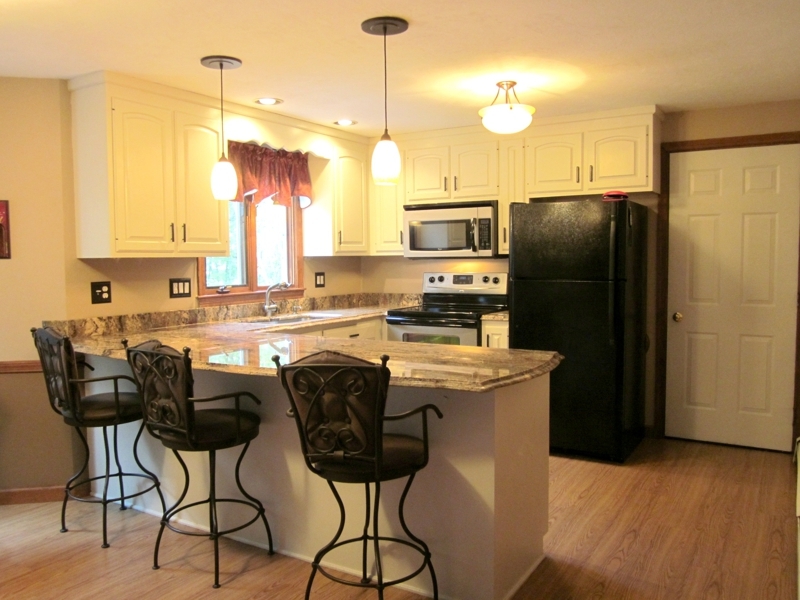 The kitchen is decked out with a beautiful granite counter top and offers plenty of room for a family gathering. There is a formal dining area and living/family room with wood stove, cathedral ceilings, skylights and large window that provides a gorgeous view of woodlands! 4 bedrooms and 2.5 baths (all with granite) and a finished family room in the basement with full windows another wood stove and a slider. Plenty of light and storage make this room a family favorite. In addition there is a farmers porch overlooking a long front yard, a storage shed, deck, 2 car garage, a koi pond, and horseshoe pit. There is plenty of play and gardening space. So, please join me Sunday October 30th 12 -2 for the open house. You will not be disappointed! Can't make the open house on Sunday? No worries, give me a call and I will arrange for a personal tour that will meet your schedule! My Mom Wants A New Home Does Yours? 3 Geneseo Circle Milford MA Home for Sale! The Charles Cafe Millis MA Just Opened Their Bar!